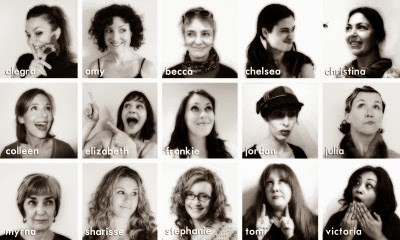 Triskele Books is always keen to hear about other author collectives, and today we are pleased to welcome the USA-based Indie-Visible to the Triskele blog. IndieVisible members were kind enough to answer our questions. 1) What brought you all together and when? And how did you come up with the name, IndieVisible? It was the brain child of Jordan Rosenfeld and Chelsea Starling, in October 2012. 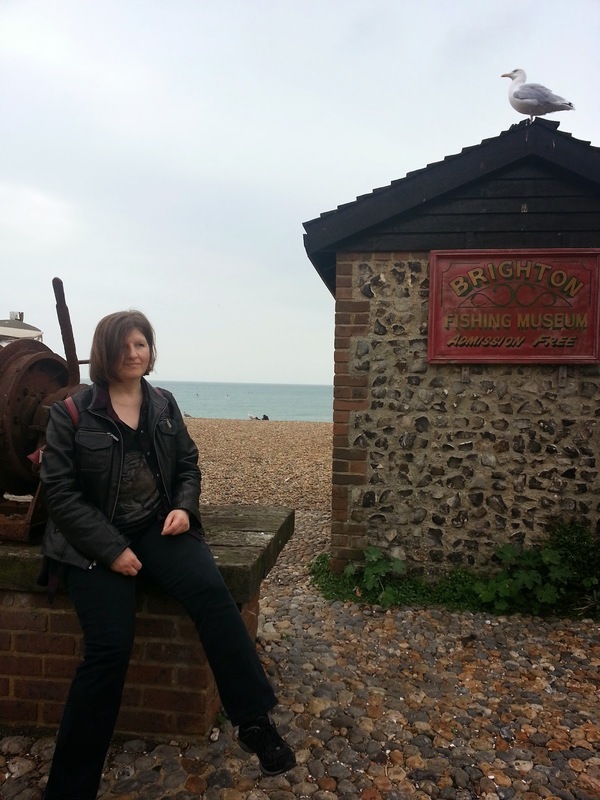 We both were feeling creatively isolated and frustrated with publishing. Chelsea had already come up with the name for a different idea which was to review indie authors, but we felt it worked well for the collective model that we began to dream up. We individually invited in creative, talented writers who had skills and ambition that aligned with our dream of putting out quality books without a gatekeeper to do it for us. 2) What factors triggered your decision to go indie? Each of us has a different answer for this. Most of us have either been published by the mainstream in one form or another and were dissatisfied with wait times, finding new agents, lack of creative control, and the rest had seen that now was the time to take publishing into our own hands thanks to technology and attitudes changing. 3) One thing we’ve been working on at Triskele Books is how best to communicate between members –– email, Skype, Facebook? How do you work as a team, in terms of communication, and getting tasks done? And how do you resolve any differences of opinion? We have a private Facebook group that works well for us. We tried doing Google Hangouts, but we are spread all around the world in different time zones (we have one member in Australia, and one in New Zealand!) and it was too difficult to coordinate a time that worked well for us. As far as teamwork goes, different members offer different skills, and we rely on everyone to pitch in what they can to make it work. 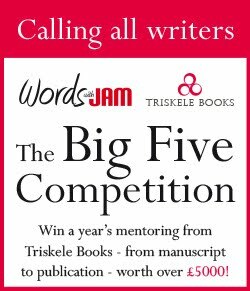 4) Like Triskele Books do you each retain the rights to your own books, pay the costs of publication and receive the full royalties? And if so, what elements are done collectively? We have two cover/graphic/web designers on our team, several editors, and a book trailer producer. We generally pay each other for the work we need done, but at a discounted price. Authors publish independently, with our indie-visible badge printed on the spine and back cover if the author wishes. 5) What do you see as the benefits of being in a collective? Any disadvantages? 6) Do your authors use the same designer? And do you try and go for a shared look or feel? Does Indie-Visible have a unique selling point? Chelsea Starling created the branding for Indie-Visible along with a handful of the collective’s book covers and websites. Victoria Faye also created a handful of our covers. 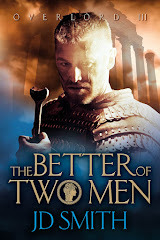 They design the covers with the story and author in mind, not with the collective in mind - aside from the fact that they produce quality, professional covers, which is a requirement within our collective. Our members are free to hire any designer they prefer, so long as the end result does not look cheesy and homemade. 7) Are you actively seeking new members? And if so, what sort of criteria must new authors and members meet, to become part of Indie-Visible? We are not currently seeking new members, but if there was a person who had a crazy talent for marketing, we’d bring them on board in a heartbeat! 8) Would you like to tell us about your plans for 2014 and beyond? We’re still gathering momentum. Many of us have new books coming out. 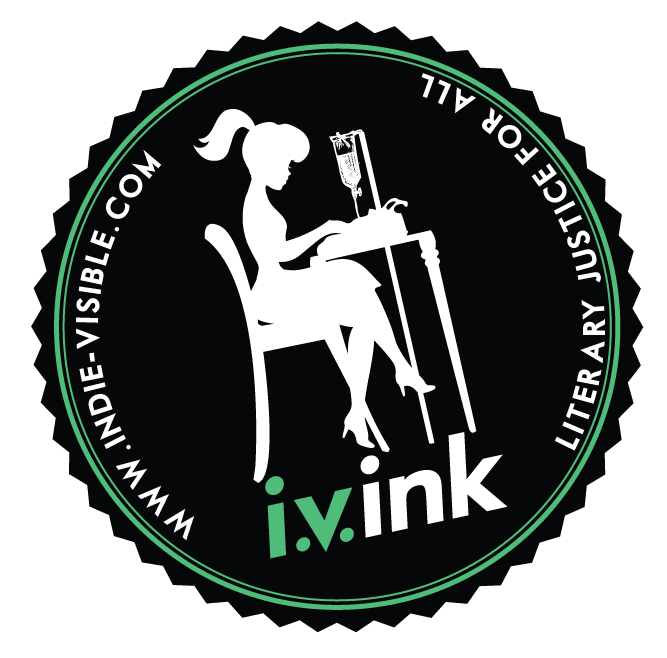 We’d like to be more of a resource to other writers, and we do have a FB group called the Indie-Visible Lounge that anyone is free to join, as well as using our social media to share what has worked for us marketing wise. 9) How do you see the future of publishing generally? Publishing in general seems to be a lot like the Sneeches on the Beaches story by Dr. Seuss. Gone is the time when authors with “stars upon thars” are the only “real” authors. Amazon changed everything - now anyone with an offbeat story that would never have gotten picked up by an agent or publisher can find their audience. And as E.L. James proved, even poorly written erotica is a viable market. The playing field has been leveled, and we expect to see a combination of publishing scenarios - indies, hybrids and traditionally published authors all thriving in the future. We’ve seen a trend for novellas and serial novels making a comeback, and wouldn’t be surprised to see more and more readers gravitating toward bite-sized works that can be read during lunch breaks, on commuter trains, etc. Thanks very much for answering our questions, and we wish you the best of luck with your independent publishing ventures! 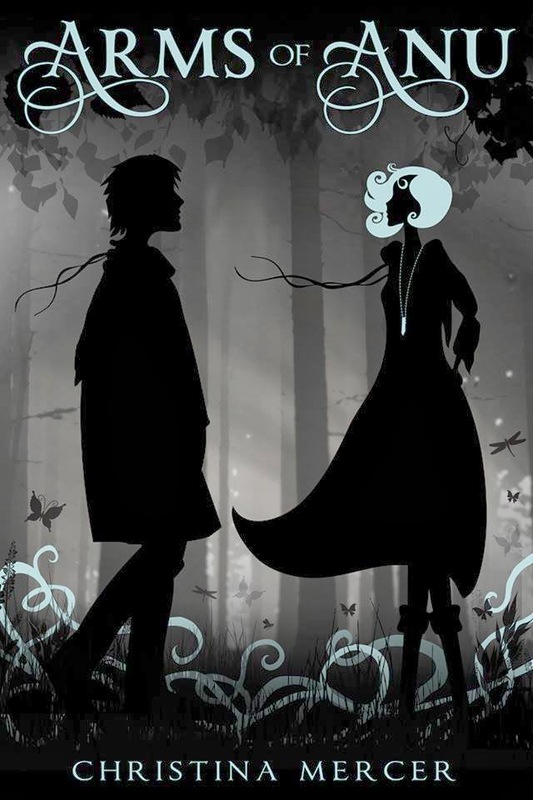 Christina Mercer's Arms of Anu––sequel to her award winning "Arrow of the Mist" a YA fantasy, March 17, 2014. 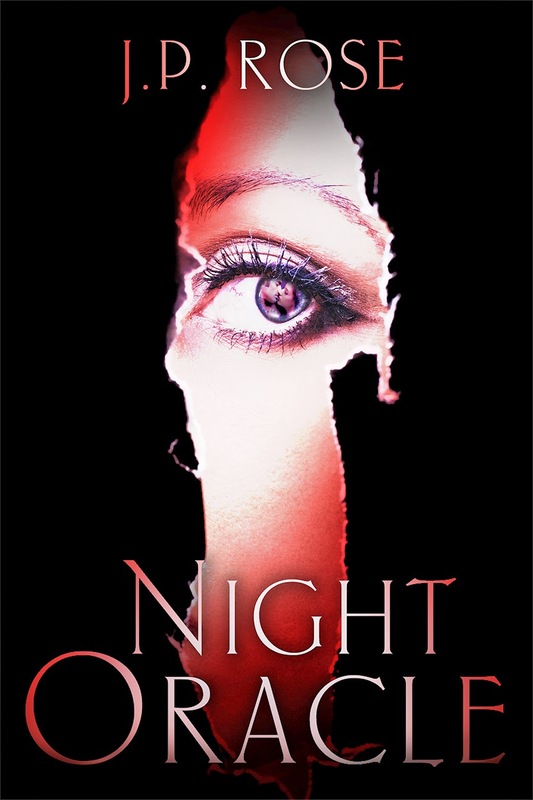 Jordan, writing as J.P. Rose, Night Oracle––romantic suspense, April 20th, 2014. Thirty years ago, the miners’ strike set miners against pit bosses and government, working men against policemen, neighbour against neighbour. It ripped apart communities and drove families to destitution. And nowhere were its effects more deeply felt than in South Wales. 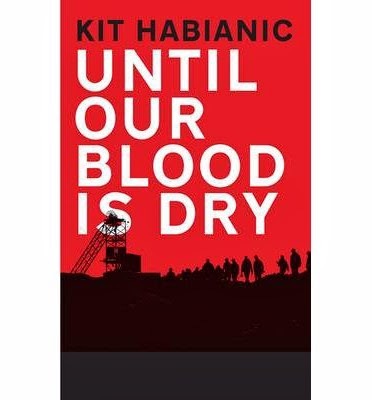 Kit Habianic’s Until Our Blood Is Dry takes us into the heart of one of these communities. She shows us the men driven by desperation to save the life of the coal mines – even though they know those jobs are likely to kill them, either slowly through illnesses such as ‘black lung’ or abruptly, in rock falls or gas explosions. She shows us the different kind of desperation that drives the handful of ‘scabs’ to defy their unions and cross the picket lines to go back to work. 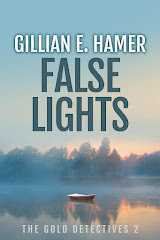 She shows us the white-collar managers, making decisions about the future of the mines with scant understanding of the lives that depend on them. And above all, she shows us the women fighting to hold their families together – standing on the picket lines, organising collections and finding ways of putting food on the table even when the last penny has been spent. 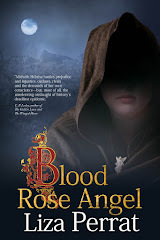 Her heroine, Helen, barely sixteen herself, is caught between her father, an overman and one of the hated ‘scabs,’ and Scrapper Jones, the boy she loves, who is a hot-headed strike supporter. In the course of the book, she learns a lifetime’s worth of lessons about the price of loyalty and the need to love and to belong. If I say this is an important book, I am in danger of making it sound ‘worthy’ and dull. It is anything but that. Habianic captures the beauty of the South Wales valleys, the sound of Welsh voices and the strength and heart-breaking tragedy of these lives. The world Habianic describes is long gone, swept away in the wholesale pit closures that followed the breaking of the strike. So is this now just a piece of history? Today, when more and more families are turning to food banks to meet their basic needs, it’s worth remembering what happens when ordinary working people are driven to desperation. Even more, it is worth remembering some of those ‘workless’ generations who are subject to so much scorn today are in that situation because the industries that once sustained them were systematically dismantled without anything being put in their place. Ideal accompaniments: Welsh cakes and a cup of tea. And a pint of Brains SA for when the going gets tough. Until Our Blood is Dry is the story of two families and a South Wales industrial community caught up in the 1984-1985 miners’ strike that closed the UK’s pits for nearly a year. The strike was a defining event for the miners, their families and wider communities, not least because they lost the strike, then lost their livelihoods as the government then shut pit after pit. The dispute has left deep scars to this day, yet very little fiction explores this directly and none really looks at the strike from the women’s point of view. There’s David Peace’s GB84 and Philip Henscher’s The Northern Clemency, which uses the strike as a backdrop, and Billy Elliott, the hugely successful screenplay reworked into a novel. But I wanted to dig deeper into the issues raised by the strike – issues of loyalty and identity and belonging, and pragmatism versus principle, of a man’s world ripped apart and women stepping forward. The miners had everything to win and everything to lose. They gambled everything and lost; people had their livelihoods and certainties and hopes ripped apart. Characterisation is clearly important to you, where do you start when plotting a new character? Character evolves and is not planned or plotted. It may start with a voice, or a strongly-held viewpoint, or a relationship or an event in the news. It’s almost always a blend of random and eclectic influences that somehow come together to create something that is nothing like the sum of its parts. I once wrote a story about a squaddie who comes unstuck in Iraq that sprang from the story of a businessman beheaded in Jordan and a laddish Welsh voice that popped into my head as I was waiting for a bus after a writing class one night, while listening to Mass Destruction by Faithless. That’s how irrational and disconnected the process usually is. When I think about Gwyn, the main character in Until Our Blood is Dry, I have a strong visual image of Andy Serkis playing Gollum in Lord of the Rings. Though no one who reads the book is likely to see any resemblance between the overman at Blackthorn Colliery and a Hollywood take on Tolkien’s Stoor Hobbit. You show the miner’s strike from the point of view of the strikers, the women who supported them, and the strikebreakers. Why was important to see the story from all three sides? To this day, the strike is a divisive issue across the UK’s one-time coalfields. A conflict of that intensity throws out some very fundamental questions, of loyalty, of choosing sides, of right versus wrong and pragmatism versus principle. 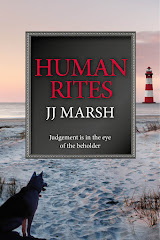 Thirty years on, there are many truths about the strike and I felt the only way to get anywhere close to the heart of the matter was to build the story around two characters pitted on opposite sides of the dispute, and a character caught in the middle who could go either way. Despite the polarisation, the characters go through periods of questioning and doubt and soul-searching. In fact, the should-Is and what-ifs are not so black and white. Where were you during the 1984 miner’s strike? Do you have memories or family connections? My Welsh family is rooted in the mining communities of South Wales. My great-grandfather worked at Oakdale colliery in Blackwood. The year of the strike was the year I left Wales. I felt desperately homesick watching the conflict played out in the media. When my family moved back to South Wales, I lived and went to school in the area’s mining villages. When the strike began, there was a lot of solidarity work supporting the miners beyond the coalfields. Like many students, I got involved with that. Why do you think it’s important to tell this story now? Why is it still relevant today? Thirty years on, some people look back on the strike as a kind of civil war that split our country into warring camps. I see it as at the very least a defining event for Wales and for industrial communities across the UK, symbolic of a time when the economy was shifting from making stuff to servicing stuff. That shift shaped how working men and women made a living and how they saw themselves and their prospects. But it also marks a shift from a male-dominated economy to one where women start to come forward. All of that has an effect on all of us today. Although March 2014 marks the 30th anniversary of the start of the strike, the shockwaves from the events of that year are still making themselves felt. People from all sides of the dispute feel passionately, still, about the events of that year and what they meant. I believe that arriving at a title for this book was quite a convoluted process. Can you tell us about that? Richard, my publisher, is a poet and was keen to choose a title that had resonance but that wasn’t obvious. Until Our Blood is Dry is a line from the poem Gwalia Deserta by Idris Davies. Gwalia Deserta is Welsh culture’s answer to TS Eliot’s The Wasteland and the line refers to the General Strike of 1926. The minute Rich suggested it, it felt right. Strong settings are a feature of your writing, how do you decide where to set your novels and how important is location to you? Sense of place has always been important to my stories, and South Wales lends itself very much to that. It’s not such a stretch to feel inspired by the bleakness of former mining towns, or the vividness of rain-dashed hills, or the brashness of Barry Island. How do you handle research into the period under discussion, do you love or loathe research? Research is the fun part. I spent weeks, months at the British Library, the South Wales Miners Archive at Swansea University and at Collingdale Newspaper Library, read pamphlets, listened to wobbly cassette recordings from the year of the strike, looked at how the newspapers reported the events and how the miners and their women hit back at those accounts. Right now, I’m working on a second novel set in contemporary London and am struggling with it because there’s no research to dive into, no body of history or literature or writing to kick-start the planning and plotting. What’s your writing process? And has it changed over the years? When I wrote UOBiD, I plotted the whole novel in the sense that I jotted down 15 lines that summarised what would happen in each of 15 chapters. I then sat down and wrote a chapter a week, every week for about three months. At the end of it I had a novel. Just not a very good one. I then rewrote and rewrote and rewrote, over and over and over. Never again. I think there’s a place for planning, and that the pile-driver approach is perhaps an antidote to the kind of aimless faffing that so many of us writers do so well. But I threw myself at the project as though it was a journalistic assignment and then struggled to excavate the emotion and the themes and the nuances from the storytelling. What do you think your Welsh background brings to your writing? Rhythm? Also an outsider sensibility and a large dollop of bloody-mindedness. In a Desert Island discs style, if you could only keep three books with you for life, which would they be? Three? Just three? That’s so hard. How about two all-time favourites, plus one less-travelled book stuffed full of stories within stories that would be fun to revisit? Giovanni’s Room by James Baldwin, The Outsider by Albert Camus definitely. Then maybe the Richard Burton collection of stories from the Arabian Nights. Or Angela Carter’s Fairy Tales? Or the collected short stories of John Cheever or Alice Munro or Raymond Carver? It took me a long time to get into Twitter. I was resistant for all the usual reasons (what is the point of telling everyone what you had for breakfast in 140 characters or less?) but also because I couldn’t get the hang of how I could focus on people who were saying something I might be interested in. I have to say, though, when I was finally persuaded to take it seriously, it took me about a month to go from sceptical to seriously addicted. I didn’t tweet to begin with. I just went looking for interesting feeds. I started in the obvious places – the radio channels I listen to, the newspapers I read, the magazines I’d LIKE to read but somehow never have time for. I discovered that these would often alert me to articles that were absolutely fascinating, but which otherwise I would probably have missed. All I had to do was click on the link at the end of the tweet, and there they were! Magic. Keeping half an eye on feeds like @BBCNews ensured that I could be the first to pick up on breaking news stories. A quick skim was enough to filter those stories I was interested in and the rest I could ignore. Easy, too, to pick up news from Canada, where I grew up. I started tentatively retweeting some of my discoveries. I even composed a tweet or two of my own, feeling desperately self-conscious. As I started exploring some of the less trodden paths of the Twittersphere, the number of people I was following exploded. And I started to gain a few followers of my own. Generally speaking, if you put something out on Twitter, it is there, in public for anyone to see, whether they have a Twitter account or not. However, once you have an account of your own, you have two basic ways of looking at the Twitterverse. If you click on someone’s Twitter handle (a name starting with @) you will see an image, a few details about them, and then everything they have tweeted, in chronological order, starting with the most recent. There will also be a button, next to their name, which will give you an option to Follow them. If you now go back to your Home page, you’ll see the tweets from everyone you have chosen to follow, all mixed up together, sorted in chronological order and constantly updated. As I discovered, it’s very easy to get carried away in those early days following all manner of people. Suddenly your home page is updating with tweets every couple of seconds. You can’t possibly keep track of it all and you’re missing those real-time updates that were the reason you got excited about Twitter in the first place. DON’T PANIC. This is where Lists come in. For example, I am interested in writing and news about book awards. So I have a list of people who tweet interesting things on these topics, which is quite separate from my list of current affairs feeds. So when I want to see what is going on in the literary world, I click on that list and I see ONLY the tweets from those people I have put in that list. And when I want my 6pm news fix, I can switch to my current affairs list. Creating a list couldn’t be easier. Just right-click on a name of someone you follow and you will see an option to <add to / remove from lists>. Select that and you will see the names of lists you have already created, with tick boxes next to them, plus an option to ‘create new list’. Now you are following lots of interesting people. What about getting people to follow you? I made a conscious decision from the start that I wasn’t going to chase the maximum number of followers. There are apps out there that will automatically follow other accounts for you, so many per day, and weed out those that don’t follow back within a set period. They can ramp up your followers pretty quickly. But I can’t see the point of having ten thousand followers if only ten of them were actually interested in reading what I have to say. So I focused on interacting with people who were interested in the same issues as I was. I retweeted things they had to say that I thought were interesting, and I posted stuff I thought they would engage with. It's a slower, more organic process, but one I hope will result in more committed followers - something along the lines of what what Dan Holloway (@agnieszkasshoes) calls ‘A Thousand True Fans.’ I am still a long way from achieving that, but the goal is there. Now we come to some of the more interesting, less obvious things about Twitter. We should probably start by talking about hashtags. Unless you have had your head buried in the sand for the last five years, you will have heard people talk about hashtags. But even people who use Twitter can sometimes be confused about what they are and how to use them. In essence, hashtags are just a way of making it simpler to search for something. Pick a topic – say the love of reading. You tweet something interesting about the latest book releases and at the end of the tweet you write #lovereading. If that hashtag catches on, and lots of other people use it at the end of what they have to say about the latest books, then anyone else will be able to type #lovereading into Twitter’s search box and see a whole load of tweets about books and reading from all kinds of people, whether they follow them or not. One of the most exciting ways of using hashtags, I think, is in association with live events. People attending those events can be told to use a particular hashtag (e.g. #LBF13 for the London Book Fair or #ManBooker for the Booker Prize Awards night) and anyone, anywhere can get a blow by blow account of what is happening more or less in real time. So if you wanted to be, say, the first to know who won the Costa Book Award – you could check out #CostaBookAwards. Twitter can also be an amazing way of connecting with people you would otherwise have no easy way of contacting. Call me old-fashioned, but ‘friending’ someone on Facebook is quite a personal act. It presumes some prior relationship – or suggests the desire for a future one. ‘Liking’ a Facebook Author page, on the other hand, is quite a passive act. It places you in the role of ‘fan’. Twitter on the other hand is both public and egalitarian. What people say on there is consciously intended for the whole world to see. And it enables its participants to engage with one another on a level playing field. Essentially, Twitter provides three ways to engage with other users. As well as retweeting someone else’s tweet (which simply makes their tweet appear in your feed, visible to your followers as well as theirs) you can REPLY. This creates a conversation thread that links tweets together. It also sends the originator an alert that someone has responded to their tweet. By putting their twitter name at the start of a tweet, you can send a tweet to them. This will appear in the list of tweets in your account, but won’t be automatically shown to those who follow you (or them). Finally you can send them a direct message (a DM) which can only be seen by you and the recipient. Personally, I am not a fan of unsolicited DMs, but they can be a useful way to follow up privately on a conversation that opened in public. Because of what I see as the egalitarian nature of Twitter, it can be amazingly easy to connect with figures in the public eye. Of course, those with thousands upon thousands of followers may sometimes be too busy to respond (though they often do). But my first connection with Alex Wheatle (@BrixtonBard, author of East of Acre Lane) and Horace Panter (@horacepanterart, bassist of the Specials), both of whom I interviewed on my blog, came via Twitter. I didn’t jump right in and ask for an interview. I followed them first, engaged with what they had to say, waited until they had responded to me a few times so they had some idea who I was. But it worked! I got my interviews – and much more easily than with others with whom my only point of contact was with their agent. Finally, people, I need hardly say, that you should not use Twitter to stand on your soap box saying, “My book’s coming out; buy my new book!” Twitter is not about being a market trader on a slow Saturday. As Alexandra Heminsley (@hemmo) put it at Byte the Book (#bytethebook), it is about ‘creating a generous space around you.’ Be authentic. Be interesting. Make connections.